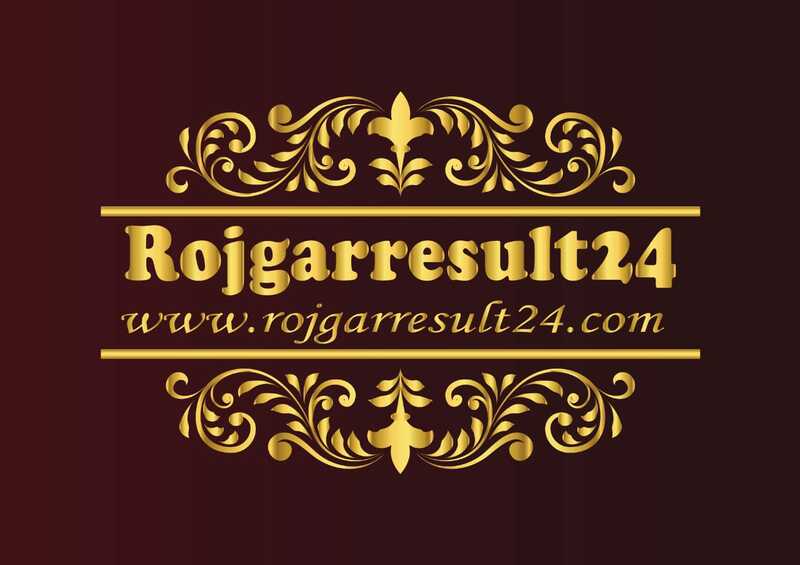 dear candidates RCF(railway coach factory) Chennai is invited online application form for various posts Apprentice-2018 Vacancies. For these posts- fitter,painter,carpenter, diesel-mechanic,welder,electrician.and Other posts. So Eligible Candidates fill up your online form before read advertisement notification. ICF Chennai Recruitment 2018 ICF Chennai has issued the advertisement notification for the ICF Railway 697 Apprentice Posts Form 2018. Payment Mode- net banking/ debit and credit card and i-collect, E-challan. · ITI Diploma with 1 Year or 2 years in Applied Trade. Applicants must fill the form online by clicking on Online Form in the online form and by 31 July 2018. So Dear Candidates follow below Useful and important Links. The applicant will be selected on the basis of online examination and interview. 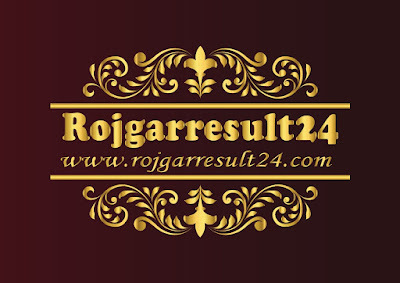 Note- dear visitors always type in your browser www.rojgarresult24.com.